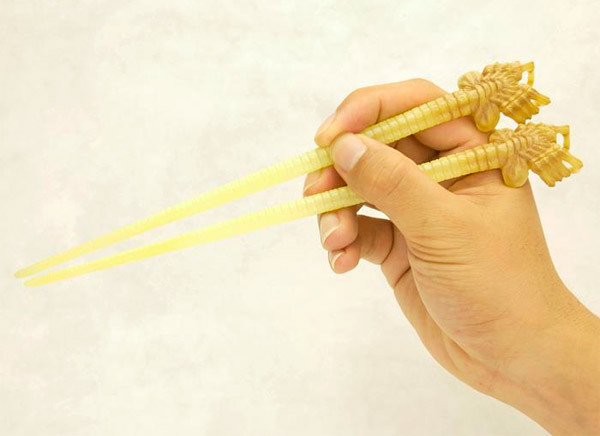 Why opt for regular chopsticks when you have a collection of 'Cool Chopsticks and Creative Chopstick Designs' to choose from? 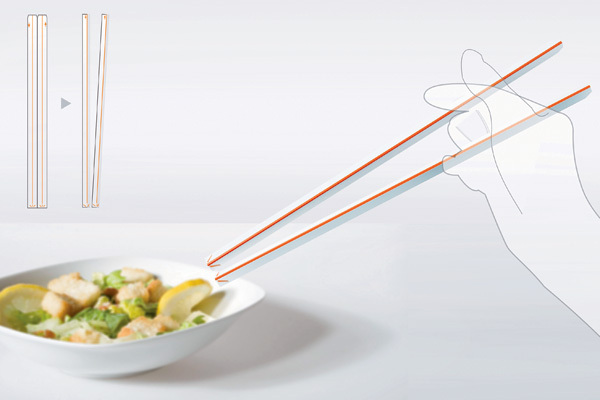 Re-paper Chopsticks: Made from paper quality, these D-I-Y pack of paper sticks are easy to assemble and use. Reused Baseball Bats Chopsticks: These chopsticks are made from broken bats used during play. 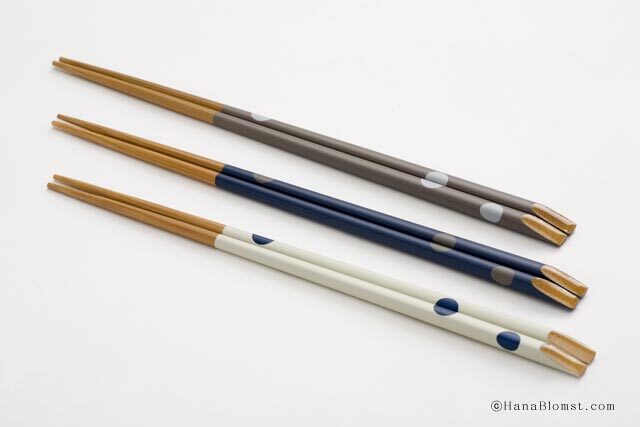 Each pair of these chopsticks features the team names, color and logo on them. Chopsticks from Art.Lebedev: These chopsticks are made of birch wood and hand-painted by Russian masters of traditional arts. 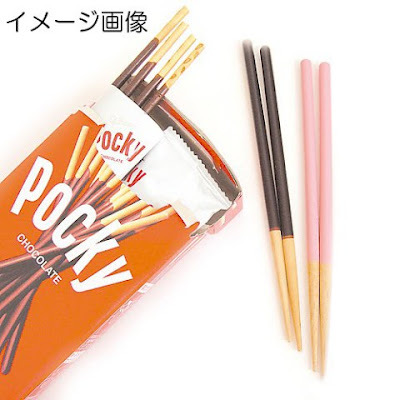 Pocky Chopsticks: These chopsticks come in strawberry and chocolate flavors. Pods Chopsticks: These cute chopsticks are designed like the plug or small pods the pilots use to board their awesome robots. 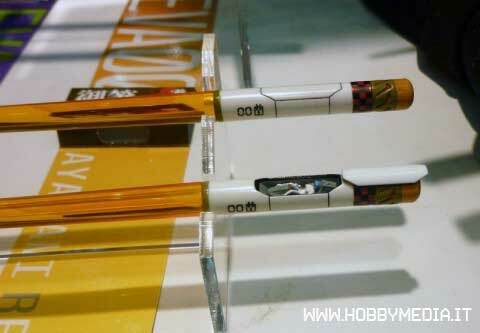 Apart from this you can even remove the small door to show a miniaturized version of your favorite EVA pilot. 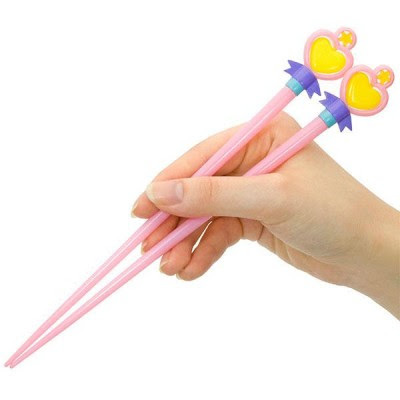 Anime Themed Chopsticks: These cute chopsticks are designed based on an anime aired in 1983. Bullettrain Chopsticks: These chopsticks are based on Japan's famous locomotive Shinkansen bullettrain, and have been officially endorsed by the Japan Rail Line. 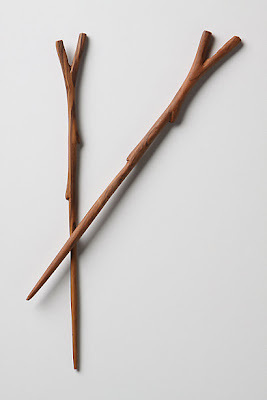 Twiggy Chopsticks: These chopsticks are hand carved from olivewood twigs. 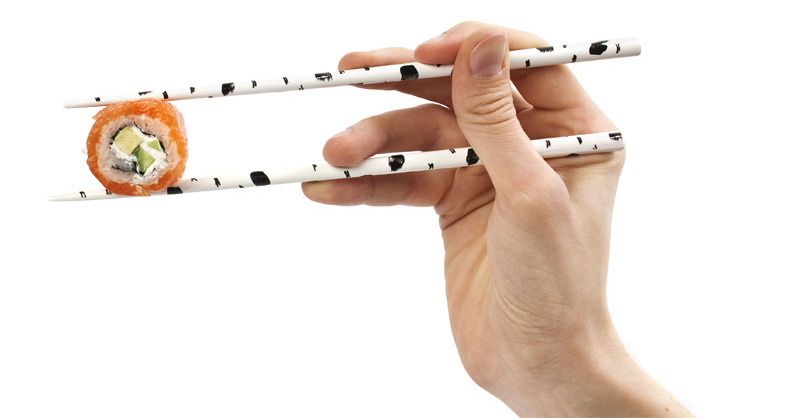 Kotobukiya's Chopsticks: These unusual chopsticks come in 3 versions. 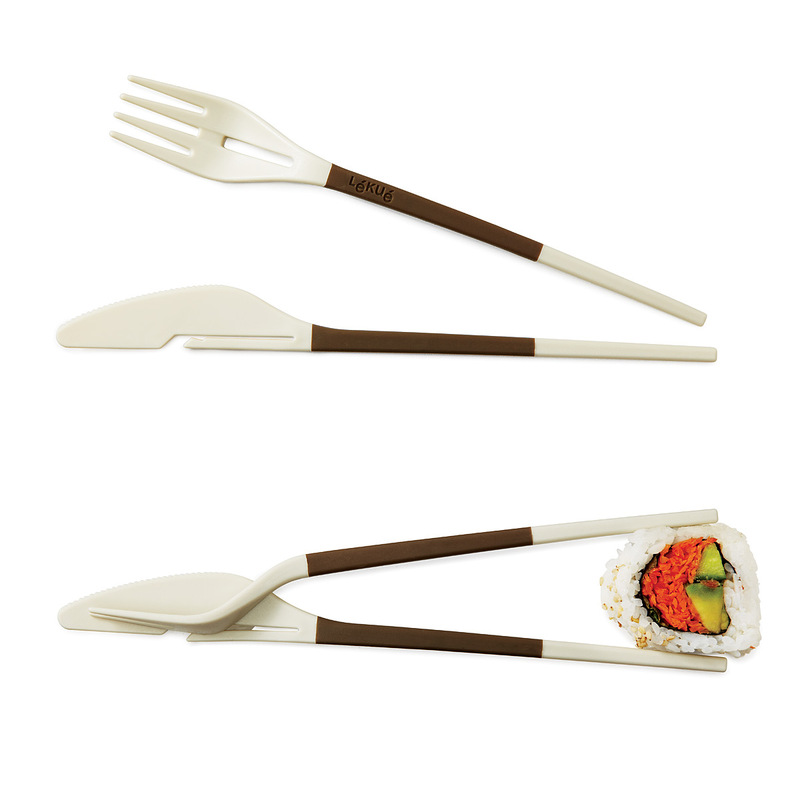 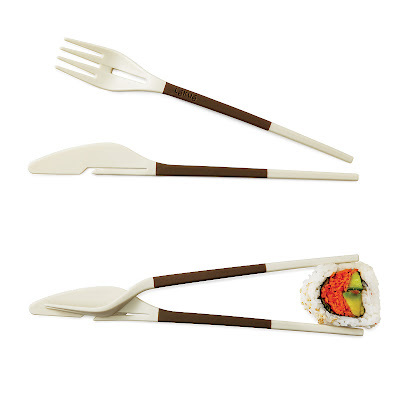 Fork-Knife Chopsticks: This knife and fork set is made from reusable plastic; it comes with a rubberized grip and interlocks that makes it spring-loaded chopsticks. 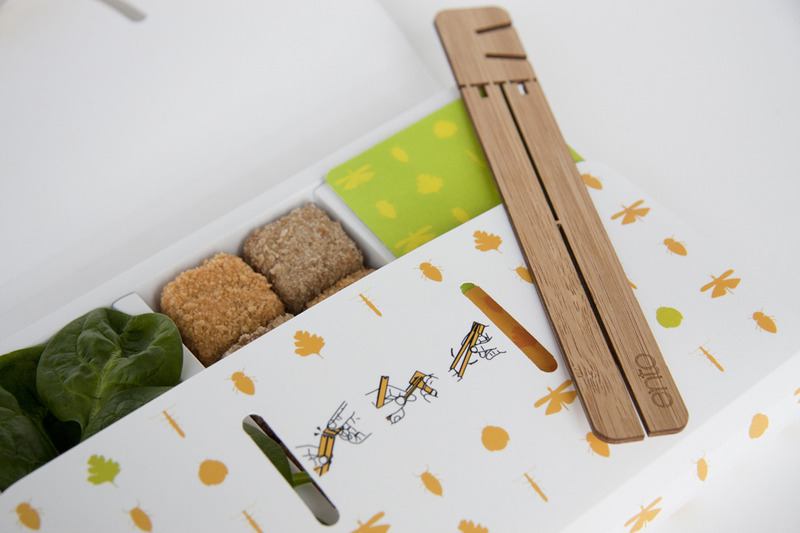 Ento Chopsticks: Ento's team specially designed these chopsticks for their edible insects based food. Bamboo Chopsticks: These are made from natural bamboo, comes with colorful design. 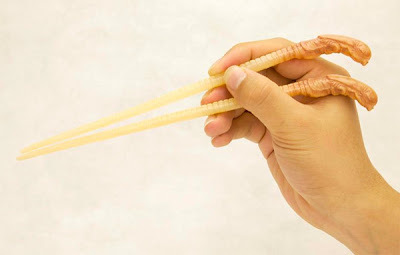 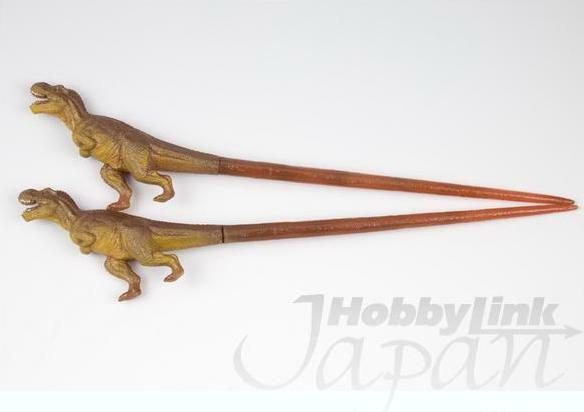 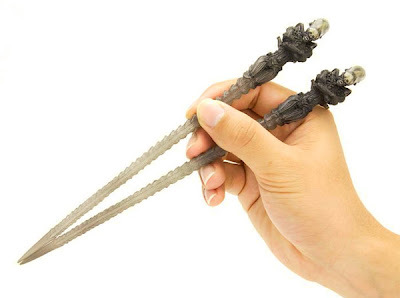 Dinosaur Chopsticks: Cool set of cool prehistoric chopsticks. 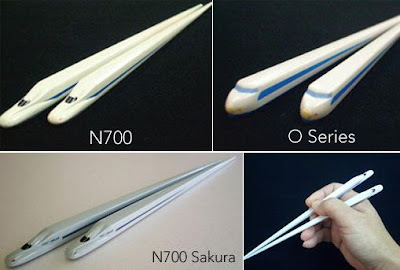 Don't miss to check out "Cool Chopsticks and Creative Chopstick Designs - Part: 1| 2."